Fairfax, VA-Yesterday, the Washington Post published a page from Governor Ralph Northam’s yearbook in which two individuals are seen in a racially offensive photograph. As an organization committed to social justice and equality, we find the photo deeply disturbing and unacceptable. Emgage Action believes Governor Ralph Northam has disqualified himself from representing the Commonwealth and for this reason, we are calling for the immediate resignation of Governor Ralph Northam. Our leaders must be held to a higher standard of conduct. As such, it is vital to expose the willful ignorance that has shaped such a sensitive time in American history and brings to light our present struggles. With the most recent display of racially fueled hatred in Charlottesville, Virginia deserves a Governor who recognizes the history of the state and the profound impact his past actions have had. If we excuse such displays of racism and hatred, it suggests that politicians are less responsible for the decisions they make. Though Governor Northam has been an ally to the Muslim community, his past actions are incongruent with what we would expect of a public servant and seriously calls into question his ability to lead the Commonwealth of Virginia. 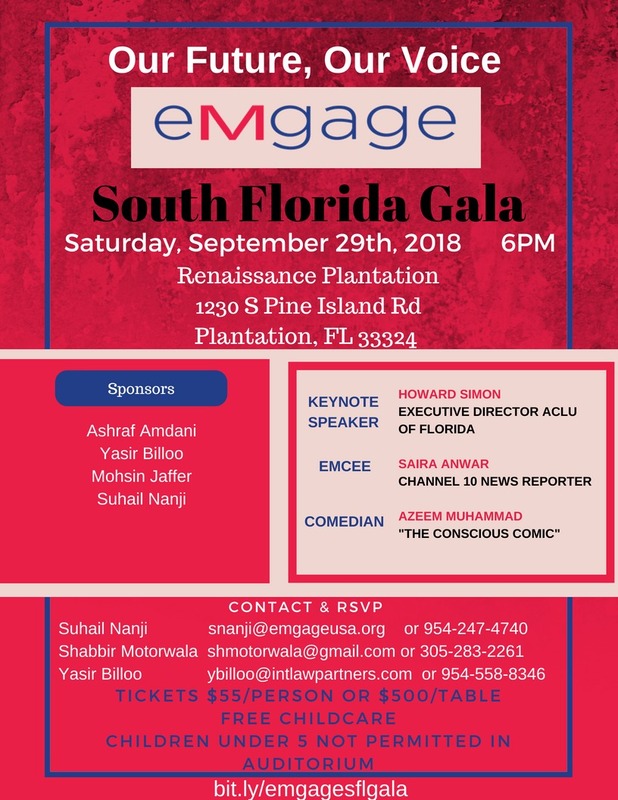 Visit EmgageUSA.org and EmgageAction.org to learn more about how Muslim Americans are engaging politically to ensure that America continues to remain inclusive and tolerant for everyone. For more information, please contact: mgula@emgageaction.org.